Top-Rated SellerDKR21 consistently earns high ratings from buyers thanks to fast shipping and excellent service. Hatchimals CollEGGtibles 12Pack Egg Carton with Exclusive Season 4 Hatchimals Brand New Item Features and Description Make sure this fits by entering your model number HATCH PLAY: Inside this sparkly egg carton you’ll find 10 in-egg CollEGGtibles 2 out-of-egg exclusive Swanlings! Plus, this season you can hatch over 80 new translucent cuties who look even more vibrant adorable when you place them on a light! COLLECT DISPLAY: Use your egg carton to play, display carry your CollEGGtibles! Collect two or more egg cartons and you can even stack them! 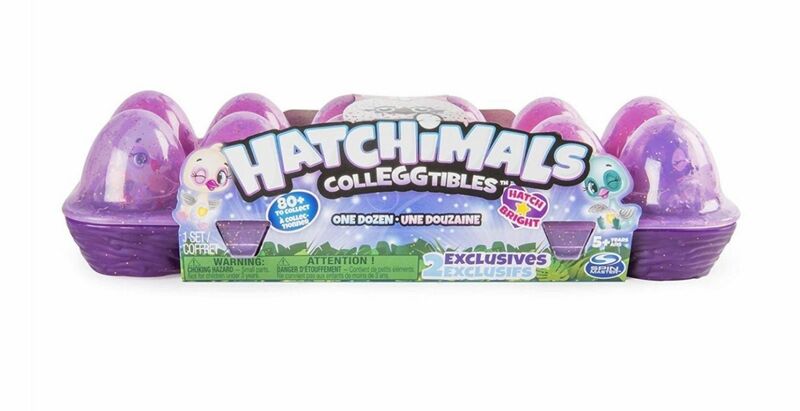 Featuring a glittery lid on top and nests molded into the bottom, your adorable friends will be happy inside HATCH COLLECT THEM ALL: Hatchimals CollEGGtibles are tiny, adorable Hatchimals you can take with you wherever you go! 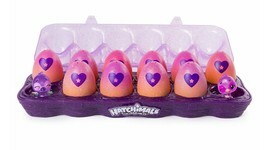 You hatch them by holding the egg in the palm of your hand warming it up until the heart on the shell changes from purple to pink! 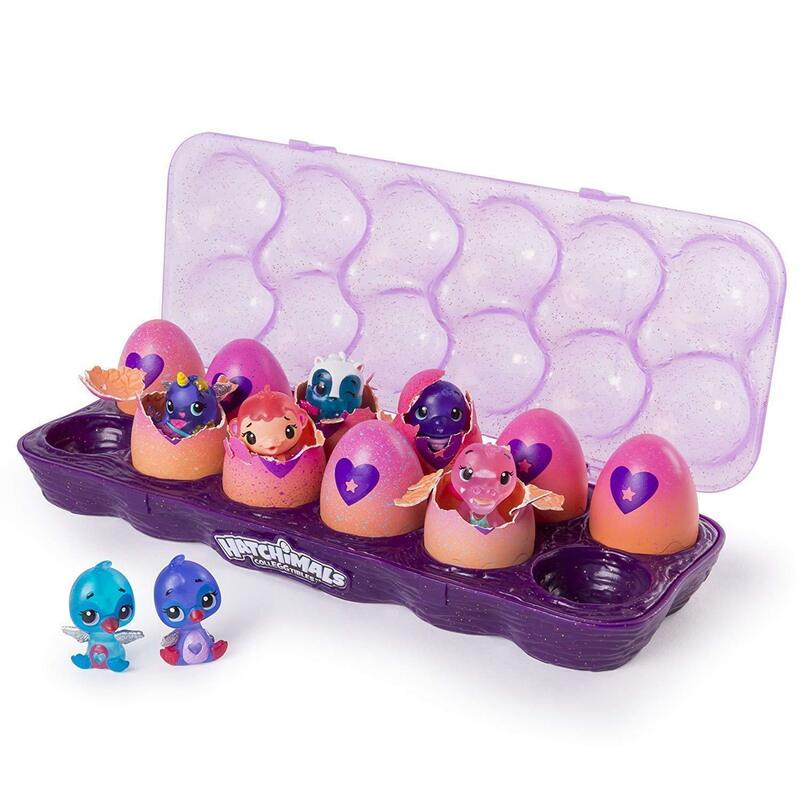 HIDDEN SURPRISES FUN ACCESSORIES: Hatchimals are magical creatures inside colorful speckled eggs with hidden surprises tucked away. With your love and care, you can hatch Hatchimals who sing, dance and play games! Every playset has special surprises! WISH LIST TOY: Get your child this top wish list gift for boys and girls ages 5 and up! This toy is a perfect gift if they've enjoyed similar toys like LOL Surprise, Little Live Pets, FurReal Friends, Shopkins, Pomsies, Fingerlings or Baby Born WARNING: CHOKING Hazard - Small parts. Not for children under 3 years.